Parents, do you need some extra time for holiday preparations the day before or day after Thanksgiving? 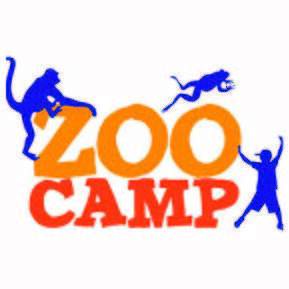 Register your kids for an awesome one-day zoo camp! Campers will tour the zoo, see animals up close, play games, make crafts and enjoy a pizza party lunch.